Bubby and Bean ::: Living Creatively: Guess Who WON the Epiphanie Camera Bag Giveaway?! 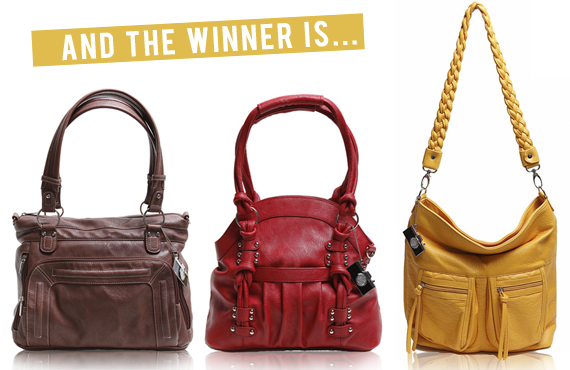 Guess Who WON the Epiphanie Camera Bag Giveaway?! I'd like to thank Epiphanie once again for giving Bubby and Bean readers the chance to win such an amazing prize. And if you haven't yet, make sure to enter our Summer Celebration Giveaway (8 prizes worth $180) and our Rouge + Whimsy Giveaway ($50 shop credit). Enjoy the rest of your Sunday! Aaw I'm really jealous! I totally wanted to win this one! Nevertheless, congratulations to the winner. OH MY GOSH!!! I'm SO excited! Just got back from work and found out! Wooooooo!!!! Thank you! xoxoxoxo! !